As part of our ongoing mission to improve the user friendliness of our sites, we've introduced a new payment option on Impact-Toys. It is now possible to pay by credit or debit card without being taken off to PayPal, which we understand can be a confusing experience for those unfamiliar with PayPal or who don't have a PayPal account. What you see: a seamless checkout experience that looks and feels just like the rest of Impact-Toys. No abrupt graphical changes, no wizzing off to PayPal or having to scrabble around with Internet Banking. User friendly and secure! 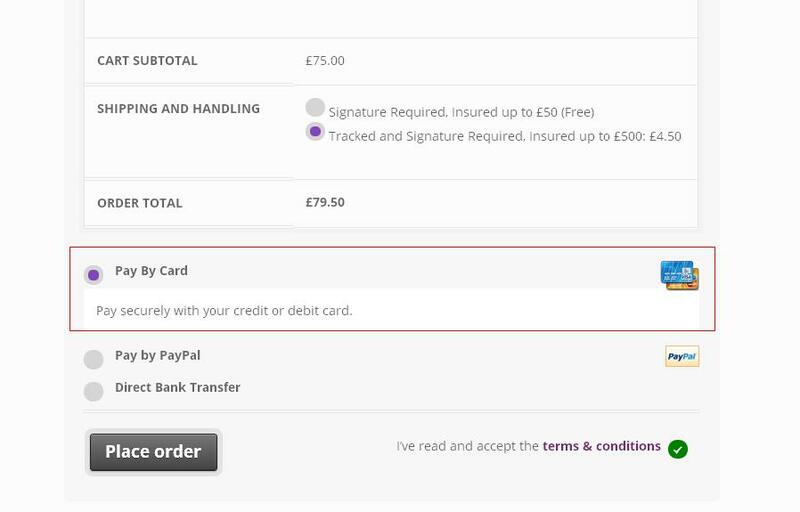 How it works: card details are submitted via a fully PCI compliant checkout and are sent along to Stripe, one of our secure payment gateways. Everything is fully covered by SSL security certificates and 100% legal, and we don't see or handle any of your payment details. None of your payment details are collected or stored by our server, giving you peace of mind. 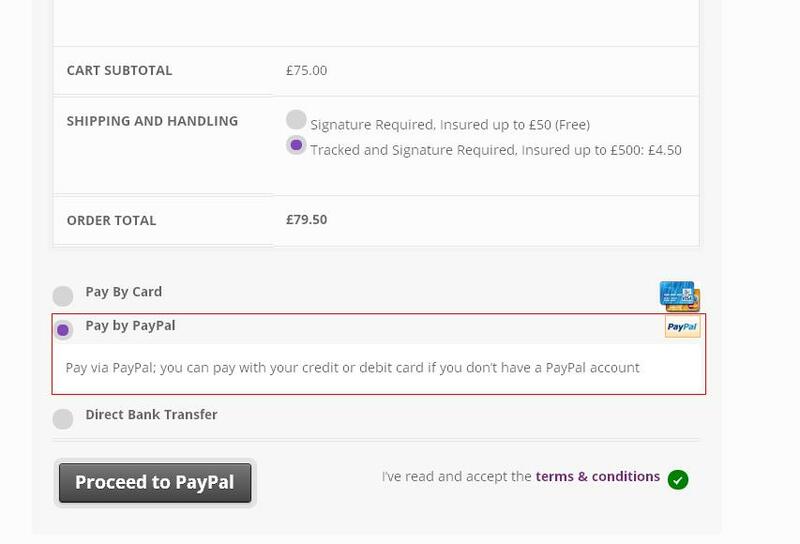 What you see: once you have entered your shipping and billing address and checked your order is ready to go, you are taken off-site to PayPal where you have the option to log into your PayPal account (if you have one) or to pay by credit/debit card. You will then be returned to our site where you will get an order confirmation. Great for those who regularly use PayPal for their on-line shopping or for those who prefer to pay by card. How it works: PayPal are a fully secure and PCI compliant payment gateway. With a great reputation worldwide, PayPal is a user friendly and highly trusted solution to taking payments online. As with our main card payment option, we do not see or handle any of your payment details and nothing is stored on our server. The only details we handle are those necessary to complete your order and send it out to you. What you see: when you checkout via our Direct Bank Transfer option, we take your shipping details and then give you our bank account details. Perfect for those who like to use internet/mobile banking. How it works: we do not take any payment details from you and you don't have to worry about online security. Just take down our bank details and then choose how you wish to pay - over the counter at your bank, or by your trusted online or mobile banking provider. We think so! Let us know what you think in the comments or by e-mail (sales@impact-toys.com). Any thoughts on other changes you'd like to see? Please note: we plan to roll out our new card payment option across our other sites soon, but it is currently only available on Impact-Toys. 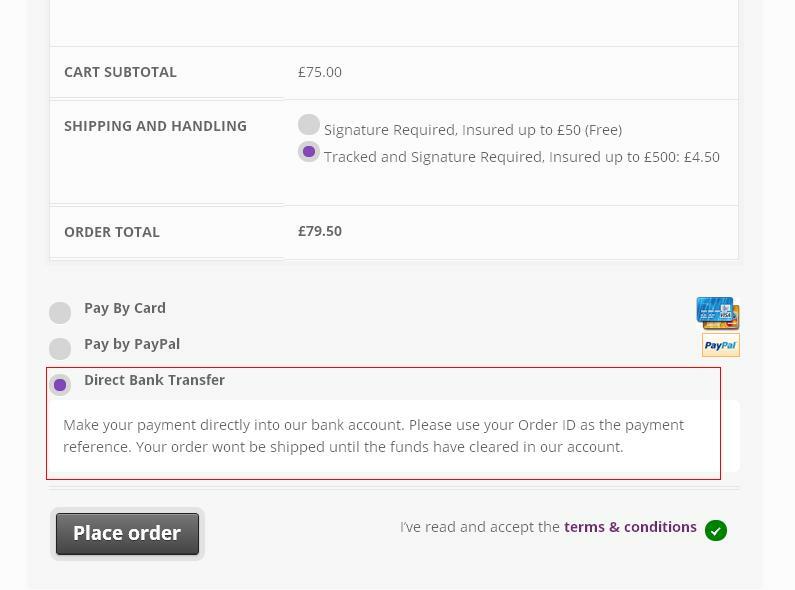 You can still pay by bank transfer and PayPal (including card payments for those without a PayPal account) on Edgeplay.